UF or ultra-filtration is an advanced form of filter that eliminates even the tiniest bacteria, dust particle or impurities from the water. 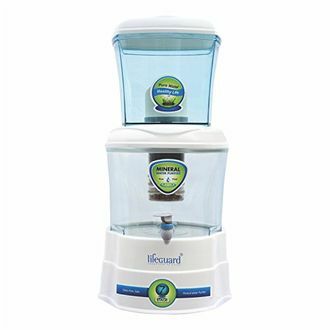 One of the most significant benefits of having a UF water purifier is that it works even without electricity and remove all sort of microorganism from the drinking water. 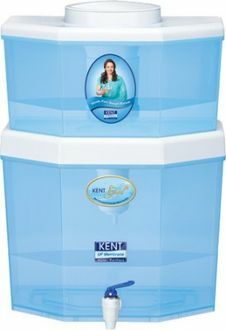 The 19 UF water filters mentioned below are offered by renowned brands such as Kent, Kelvinator, Purella, Eureka Forbes, Blue Mount, etc. They all boast of a plenty of features that aid in keeping the water pure and free from viruses. They are light in weight and thus, can be carried anywhere. Their storage capacity varies from 9 litres to a whopping 22 litres, and hence, the water can last for two to five days easily. 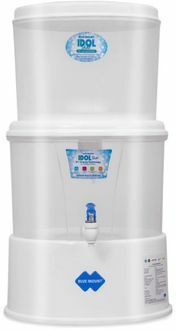 Some of the other specifications that these water filters contain include non-breakable plastic body, sediment filters, carbon filters, etc. Have a look at their price that has been revised on 20th April 2019. 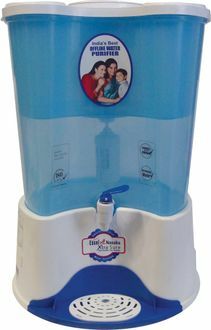 If you are looking for a UF water purifier online, there are many eminent brands to offer you the same. 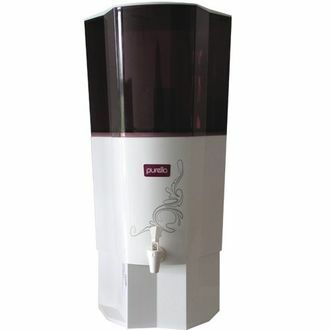 However, to get one at the lowest price, compare the price of these purifiers at MySmartPrice.com. 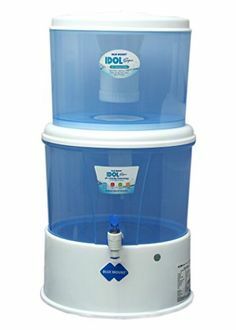 The portal has an updated price list of UF water purifiers in India. Above all, it lets you compare the price of these purifiers as listed on various e-vendors such as Flipkart, Shopclues, Amazon, Snapdeal, etc. You can even enjoy a further drop in the price with discount and cashback offered by MySmartPrice.com.